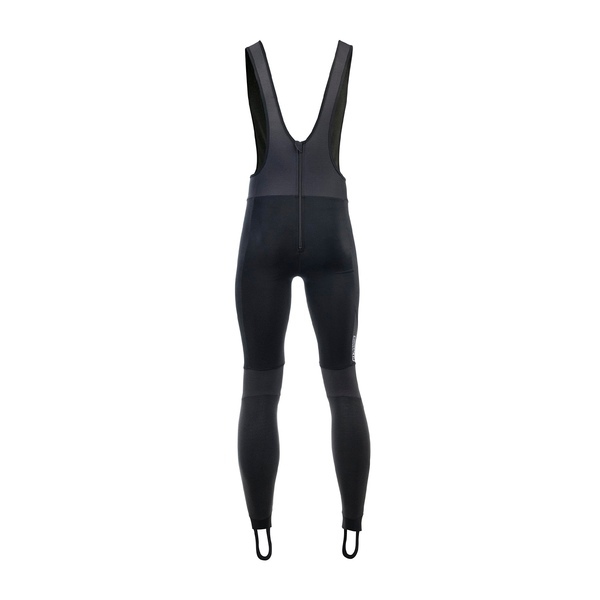 The Vesper Bibtight Tempest is developed to enjoy your rides when the cooler days arrive. It has a women specific cut. The Bibtight is made of our Tempest fabric to both protect against the cold temperature, but still have a pleasant feeling during the ride due to the breathable capacity of the Tempest fabric. 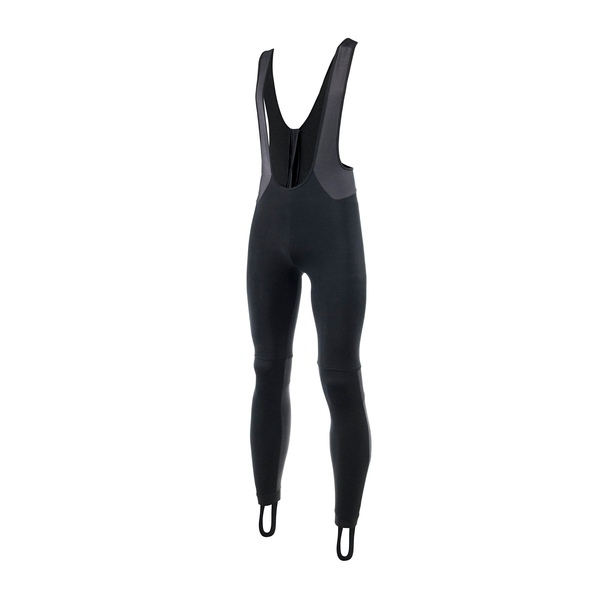 The newly designed bibs provide additional support in a riding position.